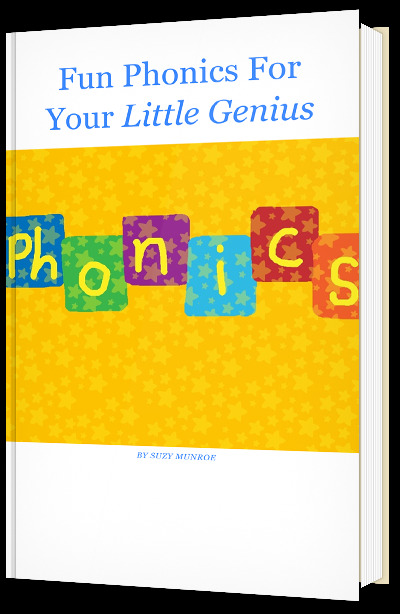 How to teach phonics to your children for parents, tutors and educators. Fun Phonics is available for free. Available as iBook (for iPad) and eBook (PDF). I will only use your email address to send you my book. Your email will not be sold, distributed or used for spam. Suzanne is a Teacher, Tutor and Educator in San Francisco CA. 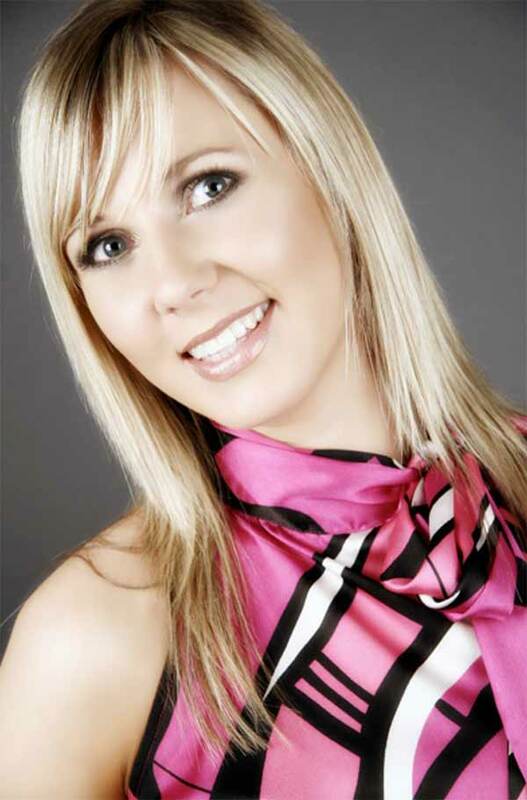 Passionate about education, child development and learning. My desire is to help children become confident life long learners with a desire to further their own education. I split my time between teaching children, writing about child development and helping EdTech startups.